Imagine you're Natalie Morales. You've been the news anchor on the "Today" show for three years. You've already navigated your fair share of internal politics at NBC when a new executive you barely know, Jamie Horowitz, takes the helm of the morning show. News stories appear out of nowhere saying that you might be replaced by Tamron Hall or Josh Elliott. And your colleagues are telling you that Horowitz is ridiculing you in conversations with talent agents and other hosts. What might you do? You might speak up. You might muster the support of the other hosts. And the result might be what happened on Monday: the abrupt firing of Horowitz, who had been brought aboard just two months earlier to fix the profitable but imperiled morning show. In fact, that is how it played out, according to people directly involved. And Morales wasn't the only person who objected to Horowitz. Matt Lauer, Savannah Guthrie, Morales, and the other co-hosts of the show "banded together," said one person directly involved in the executive disaster. Key off-camera staff members also quarreled with Horowitz as he conducted a "listening tour" at "Today." "He seemed to alienate everyone all at once," another person directly involved said. Ultimately, and most importantly, the relationship deteriorated between Horowitz and his boss Deborah Turness, the president of NBC News. Last week she gave Horowitz a "warning" of sorts. Still, people close to Horowitz say he was blind-sided when Turness fired him on Monday evening. This account is based on conversations with people on all sides, cross-referenced whenever possible. The people all spoke on condition of anonymity. NBC News deferred to Turness's Monday night memo, which said in part, Horowitz is "a talented producer and executive, but, together, he and I have come to the conclusion that this is not the right fit." Horowitz, 38, did not respond to requests for comment on Monday and Tuesday. Perhaps the money will do the talking, because NBC is paying a high price by dismissing him: in accordance with standard television industry practice, he'll receive several million dollars to pay out his three-year contract. The messy breakup triggered new scrutiny of Turness and her boss Pat Fili, the chair of the NBCUniversal News Group, which includes NBC News, MSNBC and CNBC. Turness and Fili conducted a long search before settling on Horowitz for the critical "Today" show oversight job. 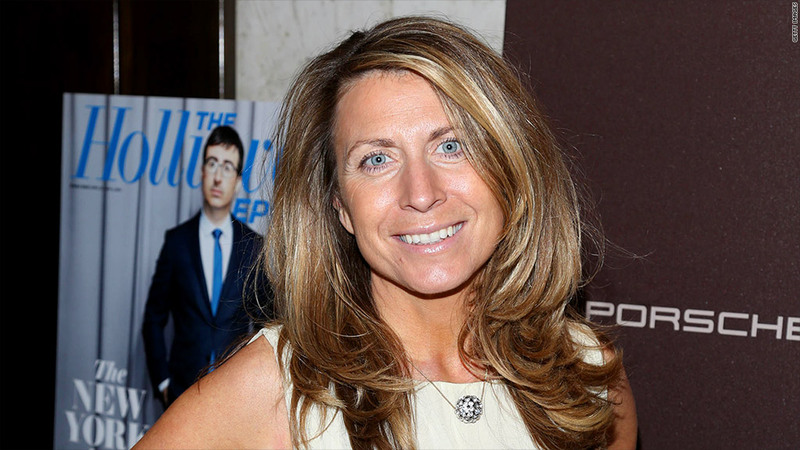 Deborah Turness, the president of NBC News. His title -- still listed on his LinkedIn page on Tuesday -- was senior vice president and general manager of the "Today" brand, including its television shows and web site. At the time he was hired -- poached, really, from Disney's ESPN, where he ran shows like "First Take" and "SportsNation" -- Turness called him a "a visionary leader, a creative thinker and a seasoned expert in developing and driving brands that truly connect." Horowitz started work in September. Some people at "Today" were optimistic about his plan to speak to staffers at all levels -- from Lauer on down to production assistants -- to diagnose problems and come up with solutions. There are problems, and the show needs solutions: "Today" has been stuck in second place in the all-important morning ratings race for two years, and is showing few signs that it can get back to first place anytime soon. Horowitz's supporters -- and even some of his detractors -- say his job was to institute serious, sometimes painful changes at an institution that's change-averse. One executive put it this way: he was "doing the right thing the wrong way." One thing is clear: Horowitz was a disruptive force within NBC. Another person who met with him likened him to a "hand grenade" thrown inside the "Today" show office space. When Horowitz criticized some of the co-hosts, he wasn't discreet about it -- so words of his complaints quickly came back around to his subjects. The New York Daily News reported Monday night that Horowitz said in one meeting with producers, "If this were 'Survivor,' who would you vote off the island?" Morales and another co-host of the third hour of "Today," Willie Geist, were particularly concerned by Horowitz, according to several of the people with knowledge of their interactions. Maybe the co-hosts thought their positions were at risk, or maybe they thought Horowitz was doing damage to the iconic morning show. 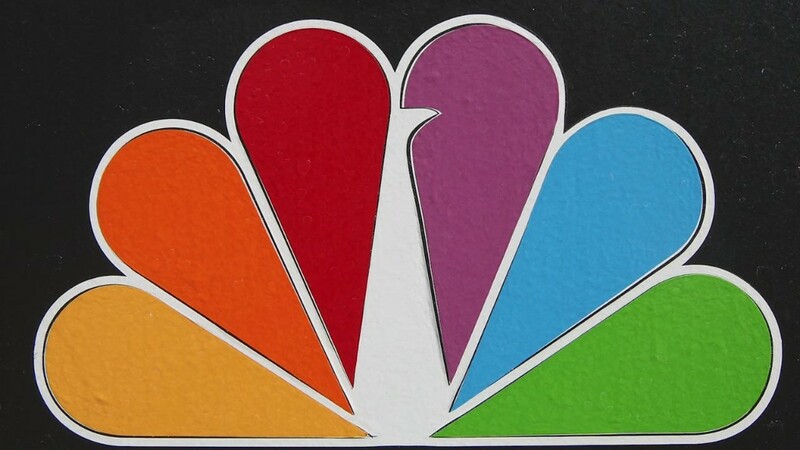 Whatever the reasons, the co-hosts' concerns reached Turness and other NBC executives. And the tensions spilled into public view, most provocatively through a New York Post gossip column item that said Morales was planning an exit amid a "power struggle" with Hall. Some people close to the situation concluded that Horowitz was a source for the story -- a notion that Horowitz's supporters disputed. But by then, there was essentially no trust left between the two executives. Horowitz was due to turn in a "manifesto" -- the product of his many meetings with staffers -- sometime before Thanksgiving. This document was expected to include some of his proposals to improve "Today." It's unclear if he ever delivered it to Turness and Fili.